Our company is established since 1999 and was later changed the name to OSMONICS SDN. BHD. in 2003. 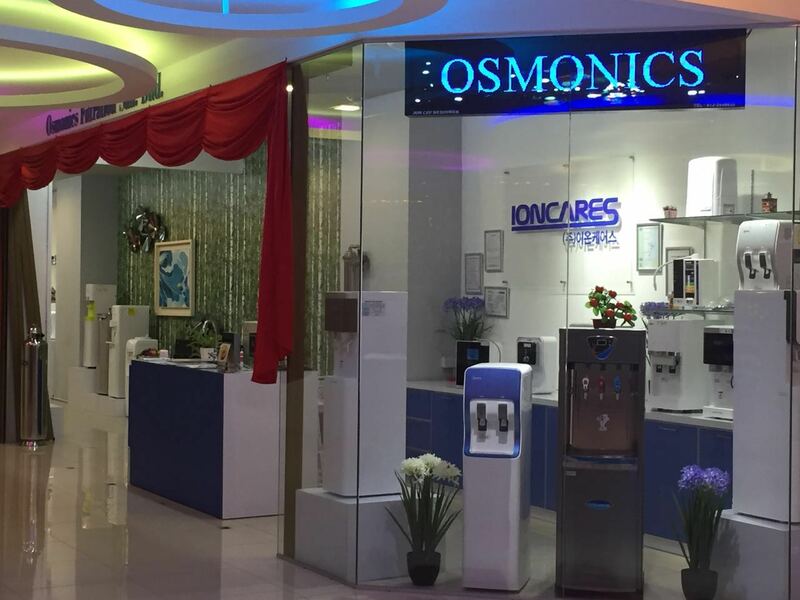 The company founders consist of experts who have many years of experience in the field of water filtration and purification systems, and prior to setting up of this company with the specific purpose of making a significant contribution to promote human health and the standard of living through high quality drinking water. Osmonics Sdn. Bhd. had devoted its core business into one –stop service provider which include importation, Original Equipment Manufacturer (OEM), wholesaling and distribution with wide range of water filtration and purification systems through its wide network of dealers. Our product range are cover accessories, components, fittings, connectors, mineral pot, filter cartridge, filter housing, all type of water dispenser, indoor and outdoor filtration system, UF Ultra- Filter, industrial and commercial filter, vending machine, as well as custom made solution and filtration system for your specific needs. Besides, our sales and technical teams are passionate about providing you with the most caring consulting and advisory service to create the most suitable water filtration product for your good health. We have strong, professional and experienced sales and technical team to provide quick and efficient service to our customers. From your residential, hospitality, commercial, institutional until industrial sector, we are committed to bringing you the FRESHEST and HEALTHIEST WATER for the rest of your life. We are confidence that our quality of water filter, pricing and after-sales service are in the edge of competitiveness which is able to satisfy your expectation and requirement. We sincerely hope to build up a friendly trade relationship with all customers to work over on the basis of frank and earnest cooperation, mutual benefits for a prosperous and bright future. Because of these superior performances, we have enjoyed the excellent of reputation, water filter product quality, after -sales service in highly competitive price for over 12 years. Hence, our business has more capabilities to grow into more diversify product line and penetrated into other oversea markets.